Open PGP software is used by banks, financial institutions, healthcare organizations and other highly regulated industries to protect their most sensitive files. "We were able to get an automated system up and running quickly, which can be easily adjusted for any schedule changes. The customer service at Linoma Software [now HelpSystems] has also been wonderful. I would definitely recommend GoAnywhere and Linoma's [now HelpSystems] support staff to anyone." 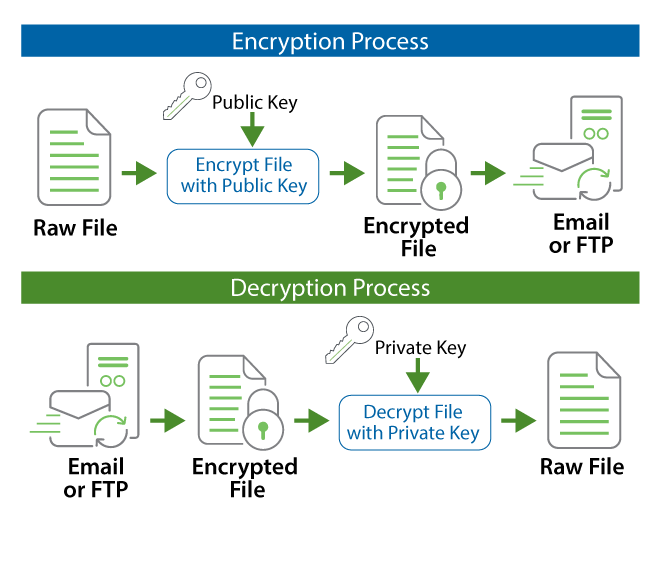 A comprehensive Open PGP Key Manager is provided in GoAnywhere MFT. GoAnywhere MFT can be installed to a variety of platforms to perform your Open PGP encryption and decryption processes.